I designed this Free Outside Shop Booth-Banner Mockup for advertisement. Free Outside Shop Booth-Banner Mockup is designed in photoshop in smart-object format, which will give you the desire result. 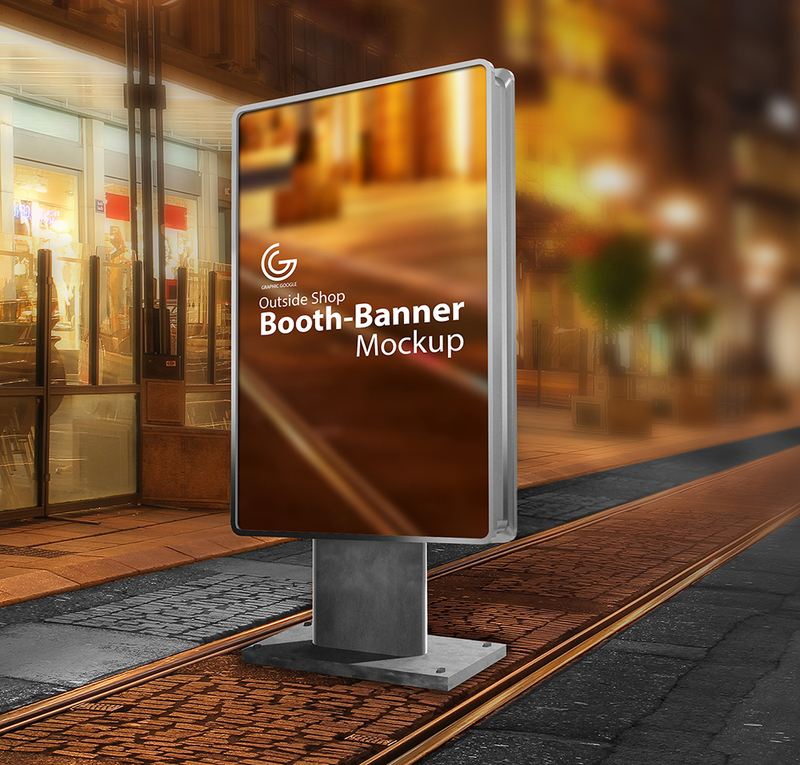 This Free Outside Shop Booth-Banner Mockup can be use for the branding of your brand, shop or product. 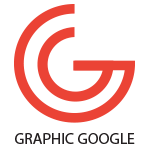 This mockup is free to use for both personal and commercial use, but don,t forget to give the back-link.